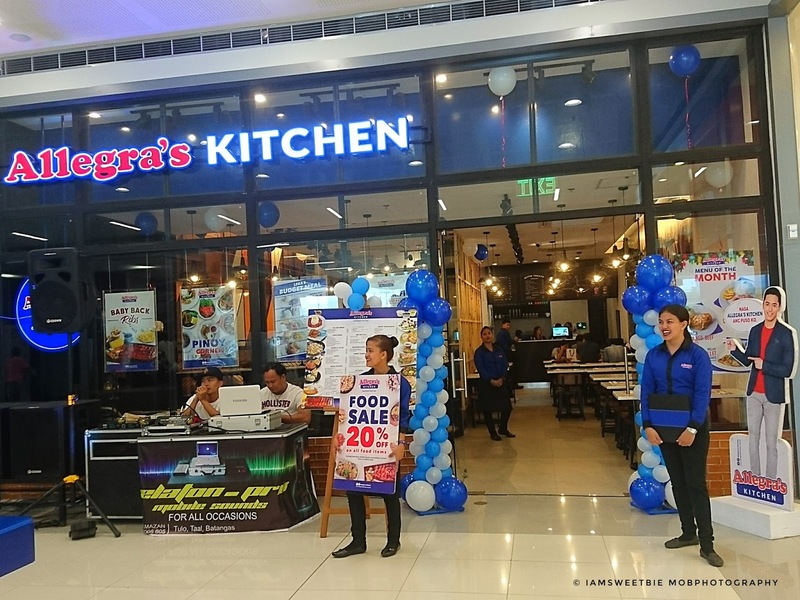 Allegra's Kitchen finally open their doors to public and set their Grand Opening at SM Center Lemery today, January 12, 2018. This is their 7th branch after opening their recent franchise at SM San Lazaro. We were invited to try their new additional menu, the Pinoy Corner. 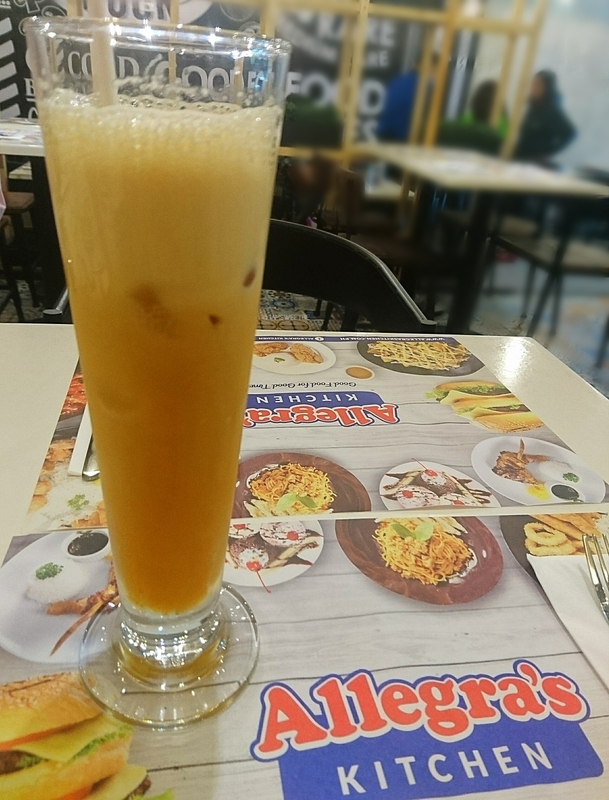 We first had a one on one interview with the Operations Manager, Sir Noli Concepcion and give us a small background on how Allegra's Kitchen started. Did you know that Allegra was coined from the business owner's dog which was originally named "Allegra" and coincidentally, the term Allegra means "happy" and "lively". 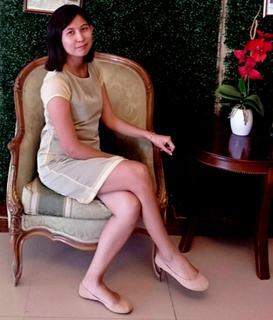 Their initial branch started operating last September 2015 at The Lifestyle Strip, Sto. Tomas. Allegra's Kitchen also offered a wide variety of cuisine, from Asian to Western cuisine. That's why recently they added up a new set of menu which is the "Pinoy Corner". 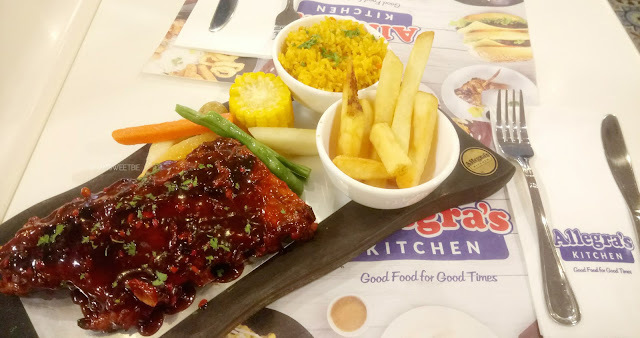 It is also known for their best seller "baby back ribs" which was also featured on my back to back review of Allegra's Kitchen SM Batangas and The Lifestyle Strip Sto. Tomas branches. 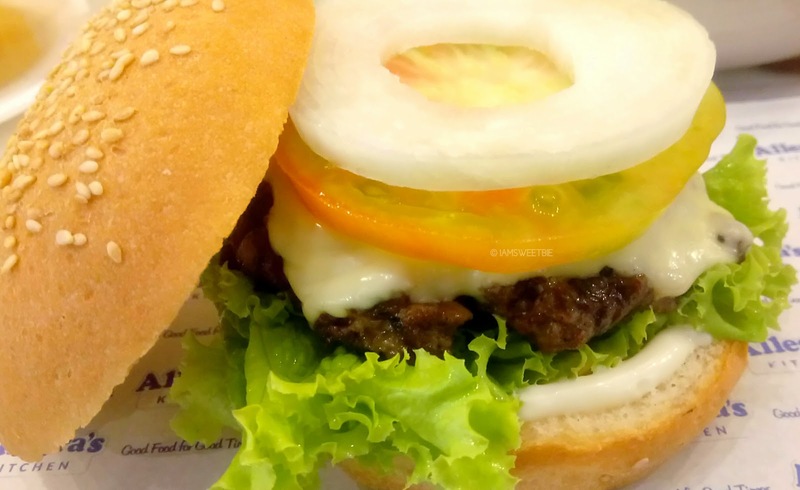 They also offers pasta, burgers, freak shakes and filipino dishes. First, let me showcase you my top favorites among the food we tasted. Slow-cooked, fall off the Bone Tender Baby Back Ribs basted in Allegra's BBQ Sauce, then fire-grilled. 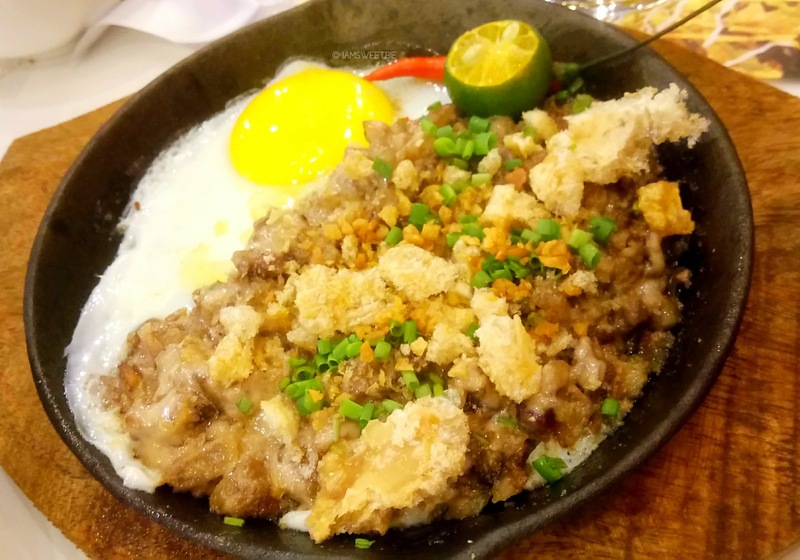 Of course, no doubt this is indeed my all time favorite as it is oozing with sauce and tenderness in each bite. I can even finish a half slab without the need to order an extra rice. 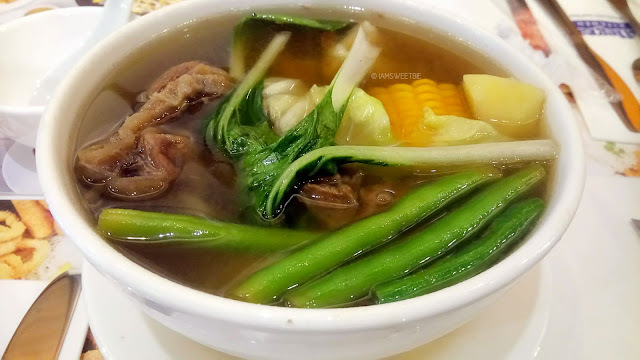 Never did I try Bulalo on restaurants or even during food trips, but their Bulalo is simply satisfying my craving for some soup for a cold weather retreat. I love their blend because of it's sweet taste and have a hint of lychee on it. Since hubby is with me that time, I also asked his favorite among them all. Well, guess what? He loves everything. The spiciness and the crunchy veggie in it with a taste of bagoong is what he likes about it. 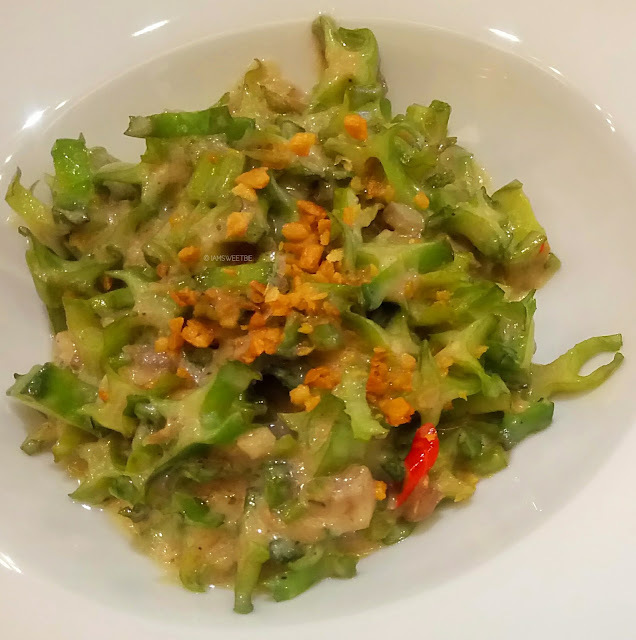 He also told me that it is quite similar to Bicol Express. 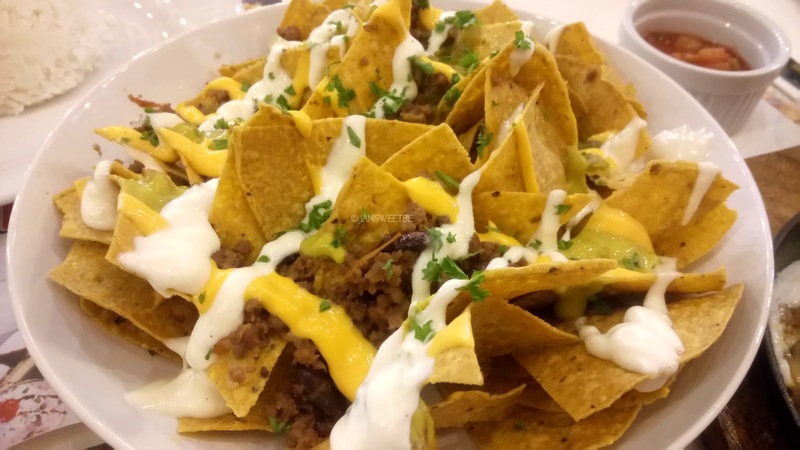 If you have a group of friends with you, try to add the AK's Nachos Supreme because their serving is good for 5 persons already while waiting for your menu to be served. I didn't like the variation of Guacamole on it sadly. 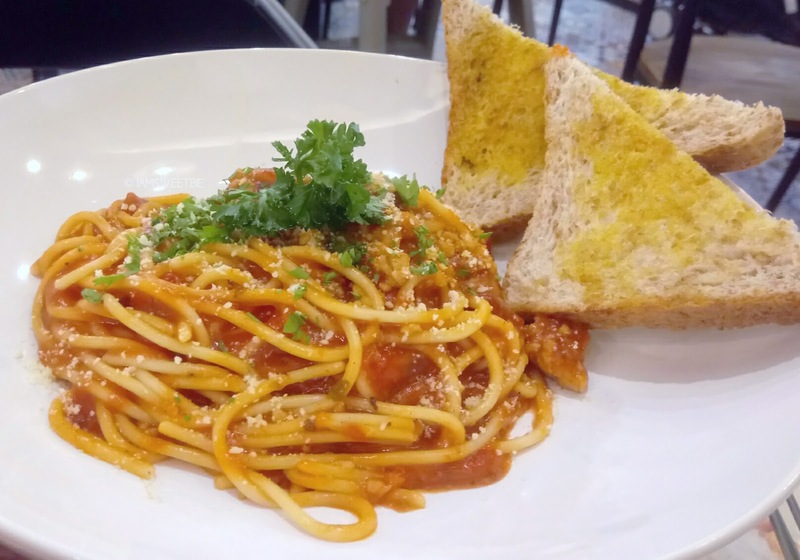 I am not a fan of spaghetti pasta anymore since I am always on the look for Carbonara. But here's my verdict on the 2 pasta they served on us. The Pasta Puttanesca is true to its promise, an Italian sauce in every spoonful of it. Rich in aroma and spices. This is actually not my first, and they taste just the same with the other branch. It is rich in sauce and not the typical Spaghetti we have during holidays or occasions. It has a hint of Italian sauce too. Simplicity on its finest. But I have a weird taste of their patty compare to the patty I've tasted before. 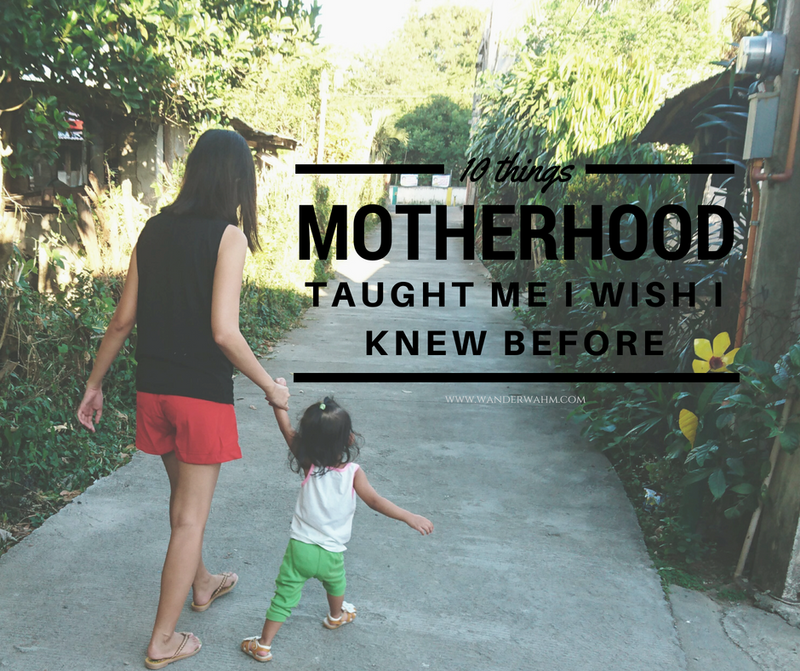 Their version now is too close for a corned beef in can, the ones we have as pasalubong. It's too soft. 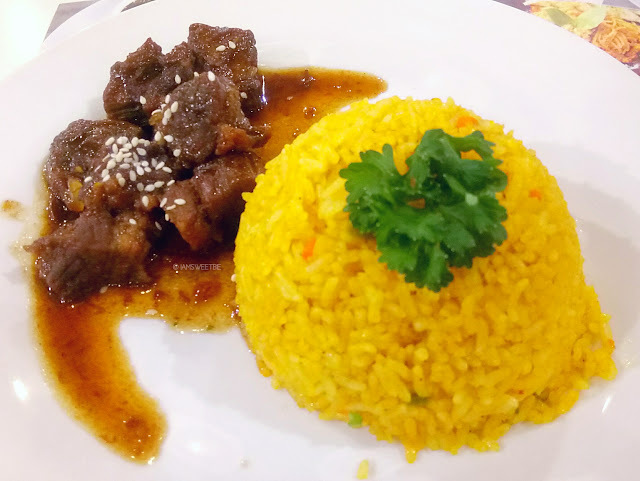 I didn't expected that it was a teriyaki, after all, I know that Teriyaki sauce are quite appealing to their distinct richness of sauce but this one is close to adobo and humba because of its sweetness. Allegra's Kitchen also offers Menu of the month wherein they showcase different types of menu to try. They also have student meals wherein you can have a menu for less than a hundred peso. On top of that, they also have a 20% OFF on food items. Delivery option is not yet implemented on their branches but they promise to work on that on the future. Their branch at SM Center Lemery aims to provide a center for occasions and small gatherings. To sum it all, we had a blast and full stomach that we can't figure out how to have our dinner after all. The two hour trip to make it at the event is all worth it. 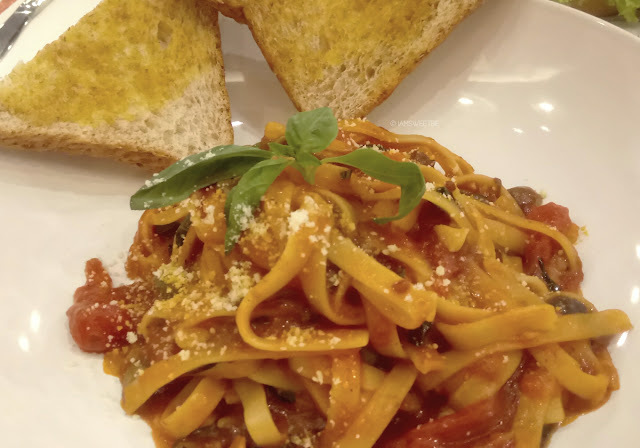 Truly, we have good food for good times at Allegra's Kitchen SM Center Lemery.